ANZAED is proud to be a Parter Organisation of the Academy for Eating Disorders (AED). This relationship was established in 2006 in recognition of the shared goals of ANZAED and AED. The partner relationship is based on a collaborative arrangement in which the two organisations endeavour to support the activities of the other in a range of ways. These activities include promoting each other’s conferences, funding joint scholarships to attend each other’s conferences, giving a membership discount to members of the other organisation, and sharing news with membership of both organisations. To promote these activities, ANZAED joins regular phone meetings with the Partnership, Chapter & Affiliate Affiliate. Susan Paxton represents ANZAED on the committee. The committee brings together all AED’s partner organisations linking ANZAED to national organisations with shared goals from around the world, including Argentina, Austria, Chile, Czech Republic, Denmark, Finland, Flanders, France, Germany, The Netherlands, Canada, Iceland, Israel, Italy, Japan, Mexico, Nordic, Poland, Spain, Sweden, Switzerland, the UK & the World Psychiatric Association (WPA) Section for Eating Disorders. 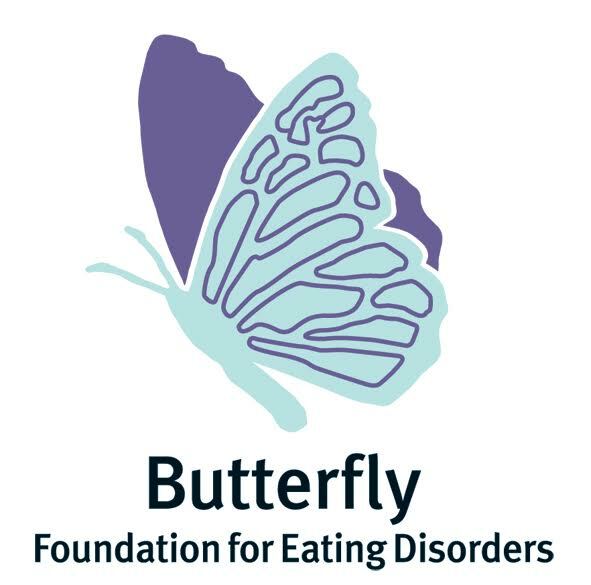 The Butterfly Foundation is Australia’s national organisation for eating disorders and body image concerns. Butterfly’s mission is to bring about change in the culture, policy and practice of prevention, treatment and support for eating disorders. Butterfly is committed to ensuring that any Australian with an eating disorder can access affordable, evidence based care irrespective of their postcode or economic status. For support, please contact Butterfly Foundation National Helpline 1800 33 4673. The National Eating Disorders Collaboration (NEDC) is an initiative of the Australian Government Department of Health. It is a collaboration of people and organisations with an expertise and/or interest in eating disorders. Its primary purpose is to develop and promote a nationally consistent, evidence-based approach to the prevention, early intervention and management of eating disorders in Australia. To achieve its objectives, the NEDC works to promote, provide and facilitate access to evidence-based information, be it for young people and their families, or for health professionals and other professionals involved in the treatment, management and prevention of eating disorders. The NEDC also engages and builds intersectoral and interdisciplinary coordination and evidence sharing on eating disorders and fosters professional learning. It also works to develop and assist in implementing a comprehensive national strategy to communicate appropriate evidence-based messages to schools, the media and health service providers. Note: The NEDC has no professional or qualification based criteria for membership; however the NEDC is federally funded to serve all of Australia. As such we do require members to live in Australia or be Australian citizens.